Dedicated to cruising aboard the waterways of America. 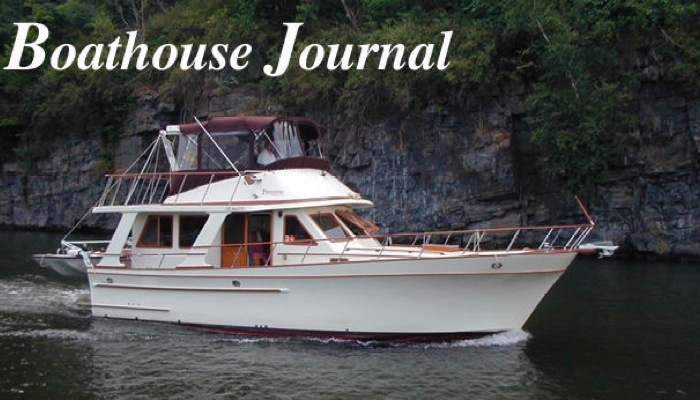 Here you will find a cruising journal, photos, and anecdotes of living on the water. Enjoy the site.